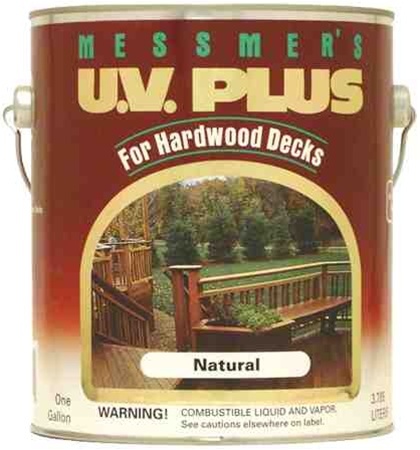 Messmers in the Natural tint is a slightly pigmented stain that shows the natural grain of the wood. 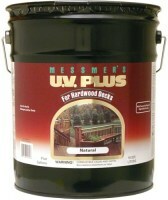 It is our best selling product for IPE. 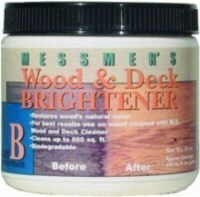 A "clear" sealer that has no pigment will not prevent the UV graying of the wood. 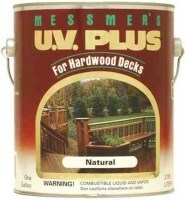 Looking for a high quality CLEAR preservative for IPE deck in San Francisco bay area. What do you reccommend. I'm a bit confused. 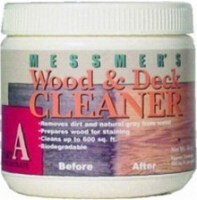 I've been using Messmer's VOC for hardwoods in red mahogany on our IPE deck for about 8 years. It's exposed to sun 80% of the day and works great. We've been very pleased with this product.